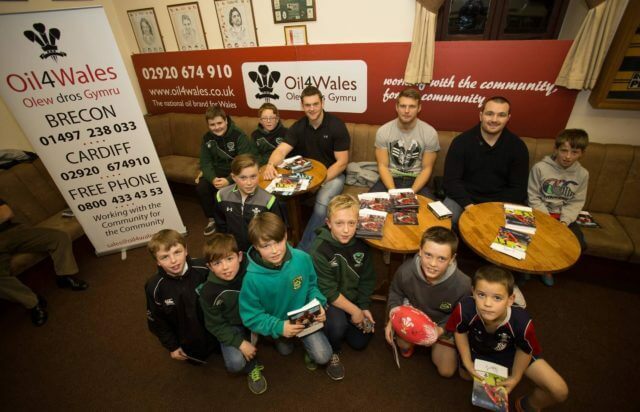 UncategorizedOIL 4 WALES AMBASSADOR, DAN BIGGAR, IS LEAVING THE OSPREYS! 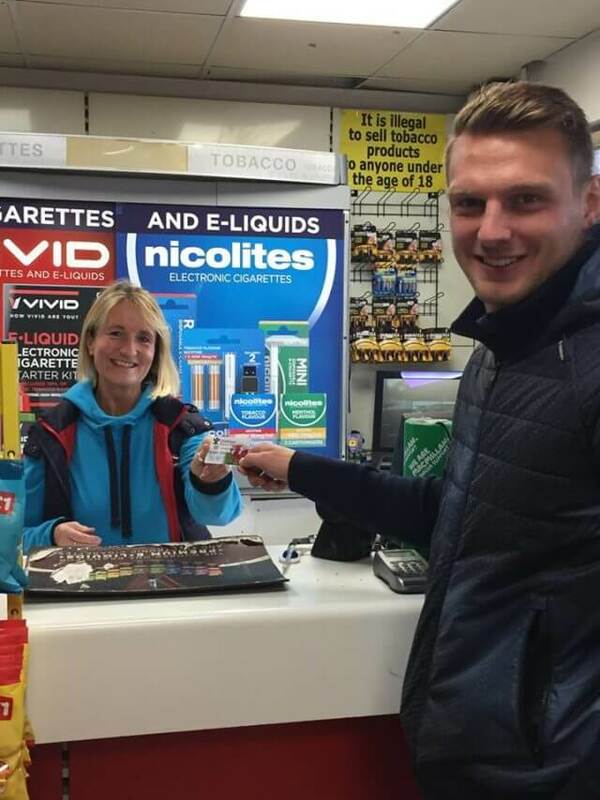 Have you already heard about the Welsh star, Dan Biggar, moving over to Northampton to play for the Northampton Saints? 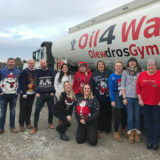 As Dan has finished his season with the Ospreys and will be moving to Northampton, he will sadly no longer be one of our Oil 4 Wales ambassadors. 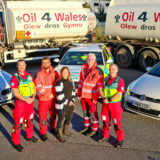 Dan has been an Oil 4 Wales brand ambassador since 2015 and has been to countless events with us – he has helped us raise money for charities, taught rugby at local schools, popped over to see our new Maesteg Garage for it’s refurbishment opening, wandered around numerous agricultural shows, and more! We wish Dan all the luck in the world in his brand new team. 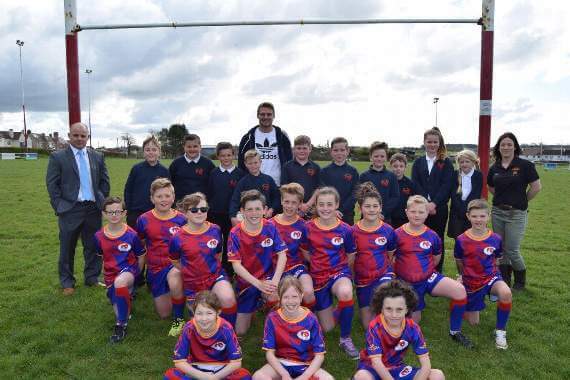 His great personality that shone on the rugby pitch was just as great off pitch, too. Dan’s enthusiasm and energy was infectious and contributed to the success of many community events he was part of. We look forward to seeing him play in the Welsh Red Jersey again, too!